Looking for a dumpster in Montebello or the surrounding Denver area? 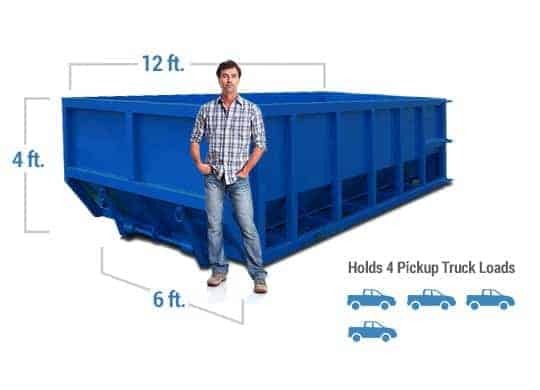 At Discount Dumpster, we offer a variety of dumpster sizes that are sure to meet your debris disposal needs. Call us today to receive your free quote and get your dumpster delivery scheduled ASAP. Our low rates and flexible rental periods make it easy and affordable to get rid of waste in no time. From delivery, to pick up and disposal, let Discount Dumpster be your partner for all your waste management needs. There is a Montebello dumpster with your name on it. No matter your project, Discount Dumpster has got you covered. 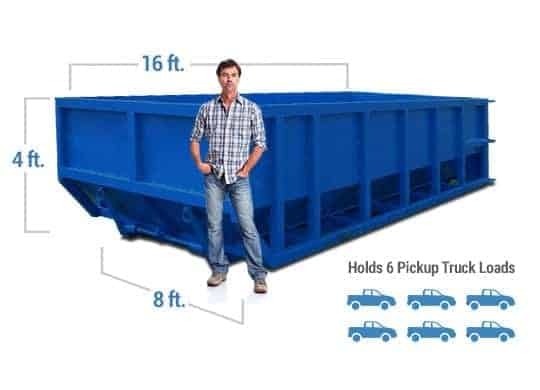 Choose from a wide variety of dumpster sizes and we will make sure it gets delivered to you on time exactly where you want it. Our one price approach means the price you see, is the price you pay. Call us today for you free quote. Your business means a lot to us and we want to make sure your experience goes smoothly. Have any questions or concerns? Call and speak with a friendly customer service representative and we’ll help you in any way we can. From delivery to pick up and disposal, you can count on us. 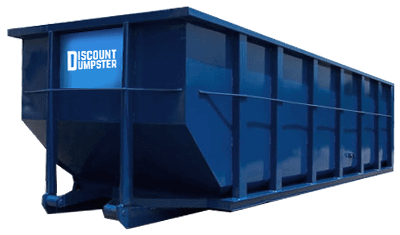 No matter if it’s a large commercial project or a small home remodel, Discount Dumpster will have the right sizing and roll off dimensions you need to get the job done right. Open Monday through Friday, call us today to schedule your dumpster delivery when you want it, where you want it.